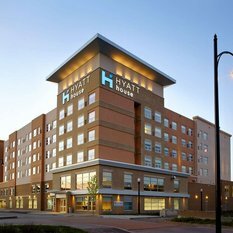 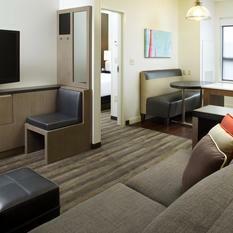 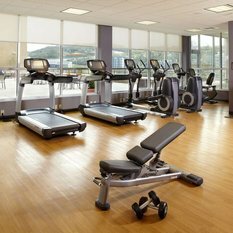 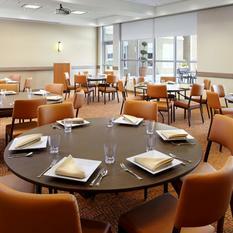 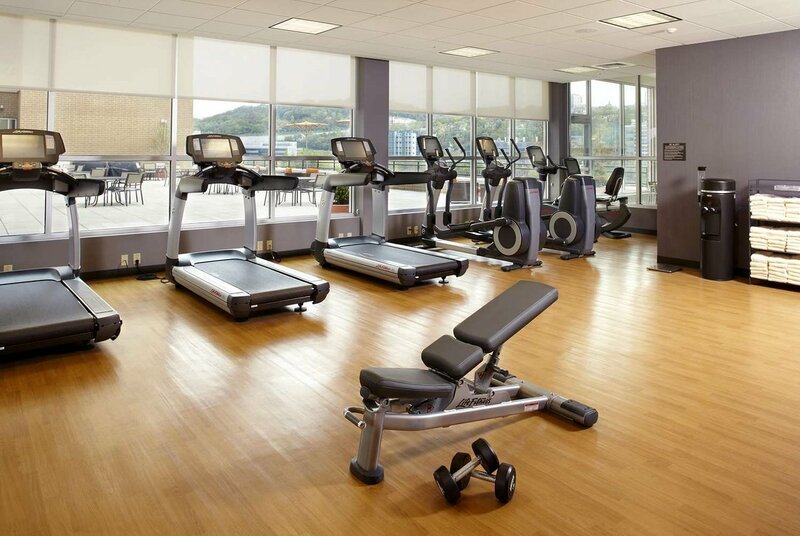 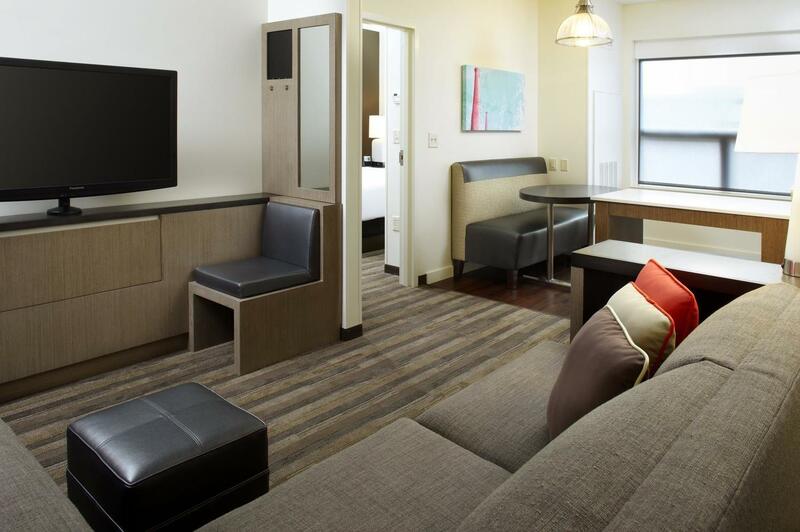 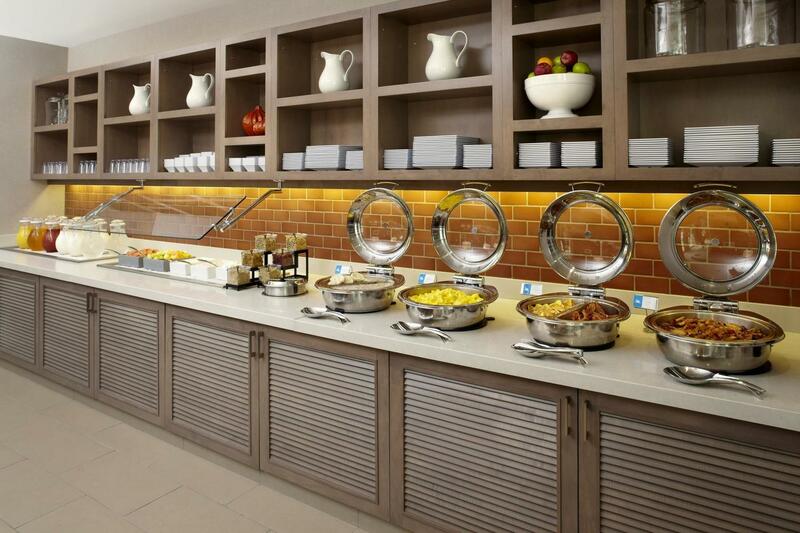 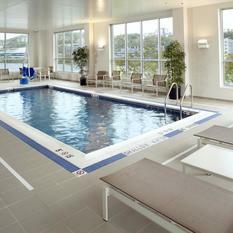 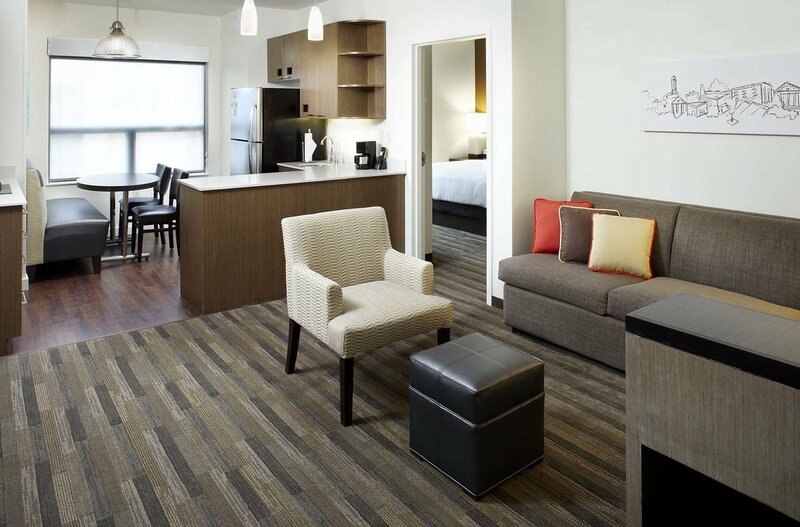 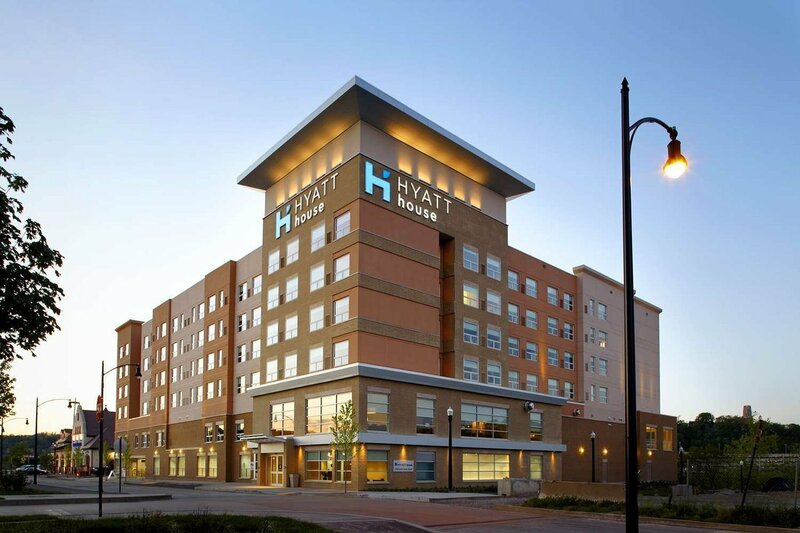 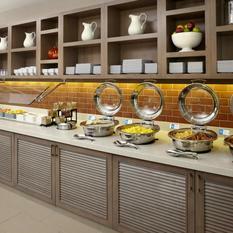 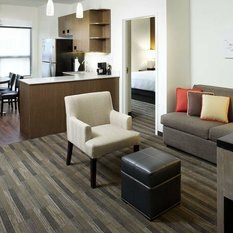 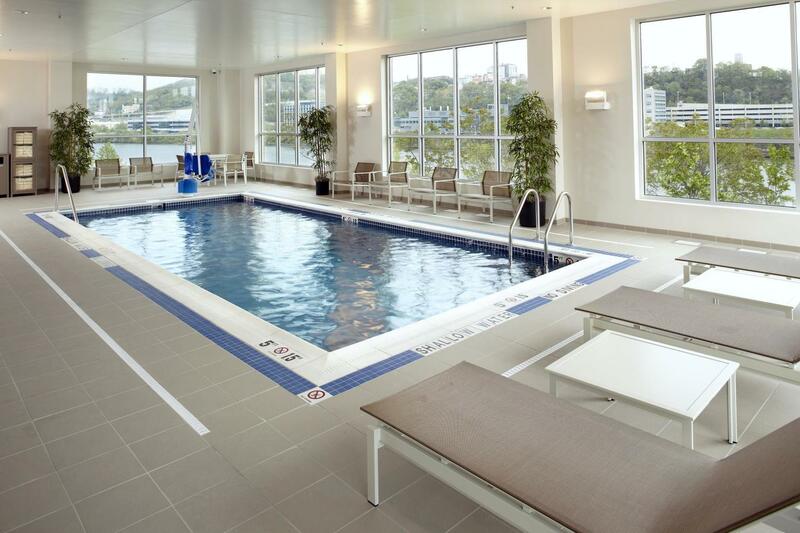 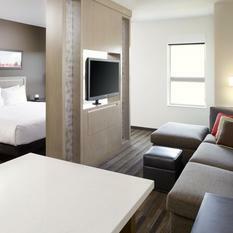 Welcome to Hyatt House Pittsburgh South Side! 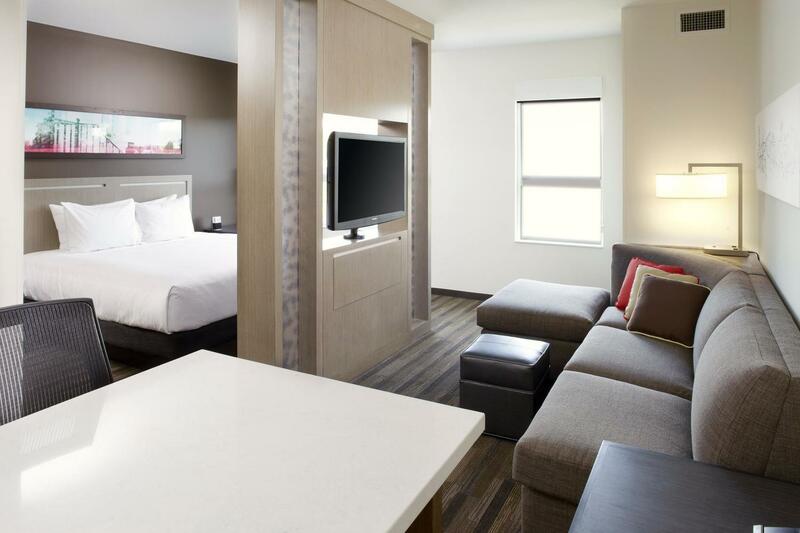 Our beautiful riverfront location will be your home away from home whether you're in town for just the night or several weeks. 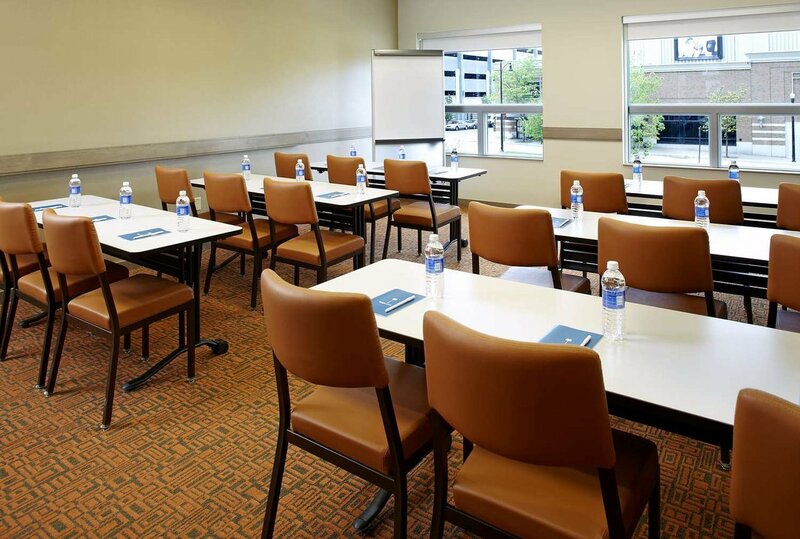 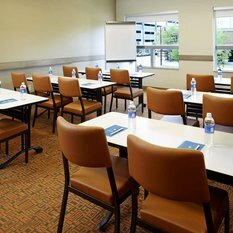 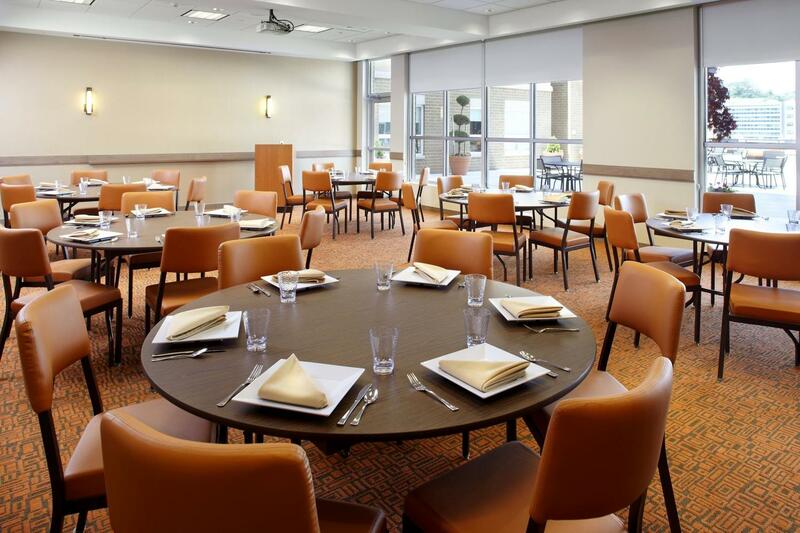 After a day of business meetings or exploring the museums and historic Pittsburgh neighborhoods, guests can relax on our spacious Terrace overlooking the Greater Allegheny Trail and river.